J A (Arthur) Jones was educated at Monmouth School and was a founder member of Cardiff Rugby Club in 1876. A year later while only 20 years old he became the Secretary of Cardiff and a Committee member after that. 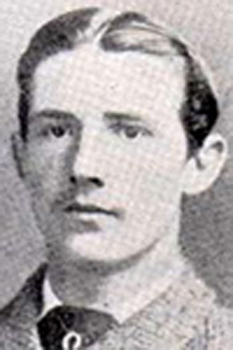 He continued to play for Cardiff until 1885 and gained one Welsh cap playing against Scotland in 1883.